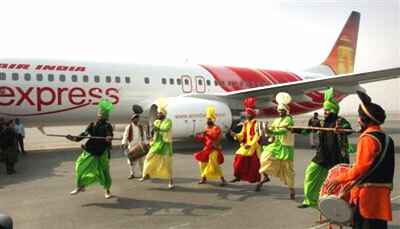 With flight services mainly catered to the Middle East, Air India Express is a budget airlines in India based in Mumbai. It is a subsidiary airlines of Air India and operates from its main based which is located at Cochin International Airport, Kochi. Air India Express also operates within a hub located at Trivandrum International Airport, Thiruvananthapuram. 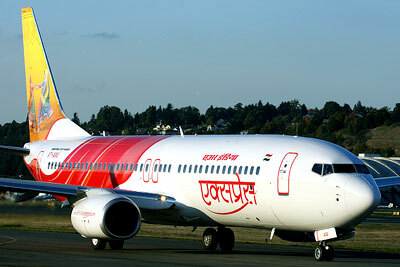 Founded in 2005, Air India Express consists of 25 passenger aircraft and cover a total of 30 flight destinations. Air India Express has been successful venture in the budget airline market (particularly in the Gulf - India market) since its inception. However the low cost budget airline is set to receive more stiff competition from several Middle Eastern budget airlines such as Air Arabia and Jazeera Airways. Both these budget airlines have also entered into the India - Gulf market. Many others are also going to follow suite such as Jetlite for example. All aircraft types are for international short haul flights.